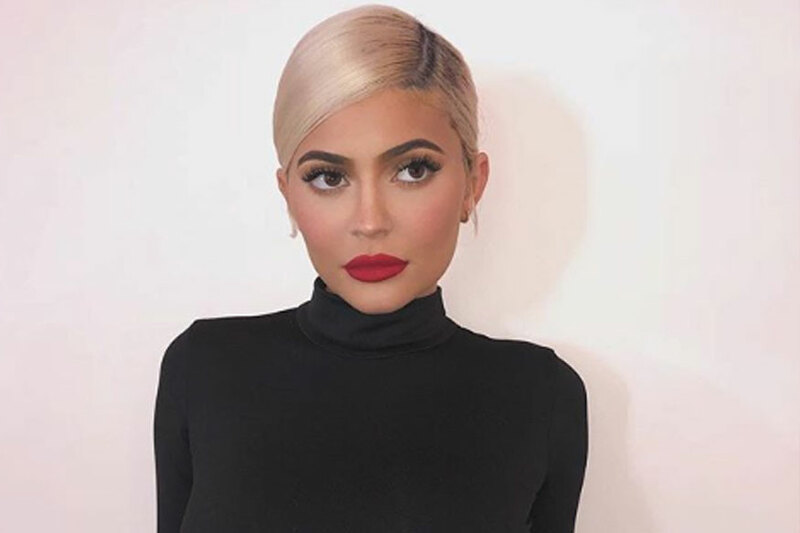 Los Angeles: Reality TV personality and make-up mogul Kylie Jenner is being sued for straight-up stealing another cosmetic line. A company named Sheree Cosmetics is suing Kylie and her company, Kylie Cosmetics, for reportedly stealing its "Born to Sparkle" makeup line, reports tmz.com. In documents obtained, the company claims it has its own "Born to Sparkle" collection but Kylie started making her own "Born to Sparkle" eyeshadow with similar colours and packaging. Kylie's birthday collection features lip gloss, lipstick, lip liner and glitter eyes, and it launched on August 6. The "Born to Sparkle" eyeshadow was part of that line. Sheree Cosmetics says it filed for a trademark on August 30, 2018. So this might be tough to prove. Sheree is suing for unspecified damages.